I'm excited to announce that The Fashion Illustration Gallery (F.I.G) have revealed the new issue of Decoy today, which is available exclusively through their online shop. 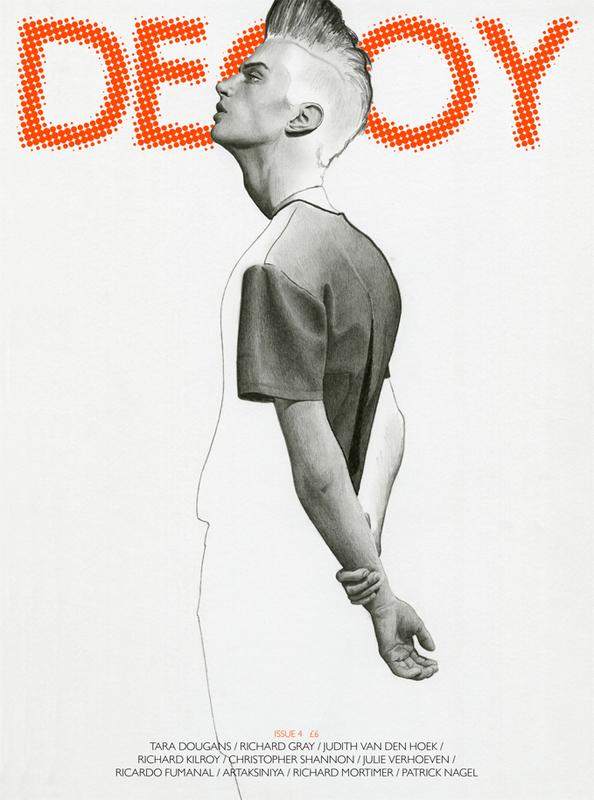 The striking Matthew Bell of Elite Models wears Matthew Miller SS13, illustrated by myself, with photographic assistance from Neil O'Keefe and grooming by Noriko Takayama. As you can see, the new issue is blessed with an incredible line up of some of whom I consider to be the most talented illustrators in the industry. More details will follow later today on F.I.G's site, with previews of all the new works, focusing on the London Mens Collections.